Llongyfarchiadau i’n cyfeillion yn Côr Cochion. Mae’r Côr yn dathlu 30 mlynedd o ymgyrchu di-baid trwy gân ym mis Medi. Cefnogodd Côr Cochion Nicaragua cyn dechrau yr Ymgyrch genedlaethol hyd yn oed! 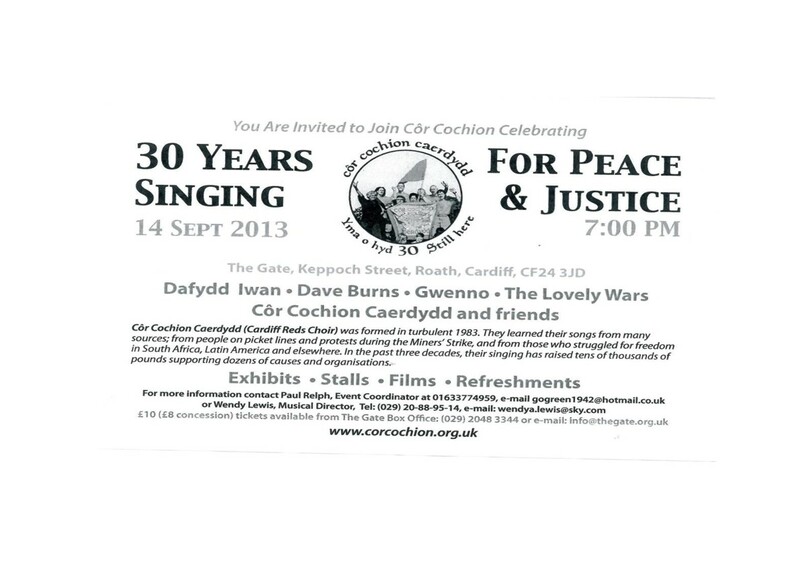 Congratulations to our friends in Côr Cochion. The Choir are celebrating 30 years of unceasing campaigning through song. 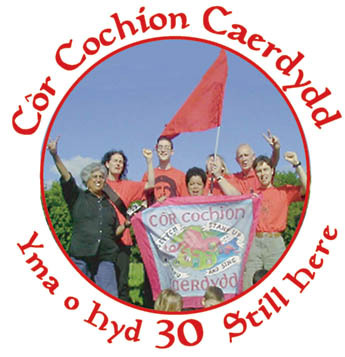 Côr Cochion supported Nicaragua even before the launch of the national campaign! Muchas gracias compañeras y compañeros. Ar ôl iddo ennill gwobr yn seremoni Llyfr y Flwyddyn yr wythnos ddiwethaf am ei gasgliad o gerddi ‘O Annwn i Geltia’, derbynniodd Aneirin Karadog wobr arall ddoe – anrheg o tecafé! Cefnogodd Aneirin yr ymgyrch y mis diwethaf, gyda pherfformiad o rai o’r cerddi yn y gyfrol yn y cyfarfod yng Nghaerfyrddin. Mwynhewch y coffi! 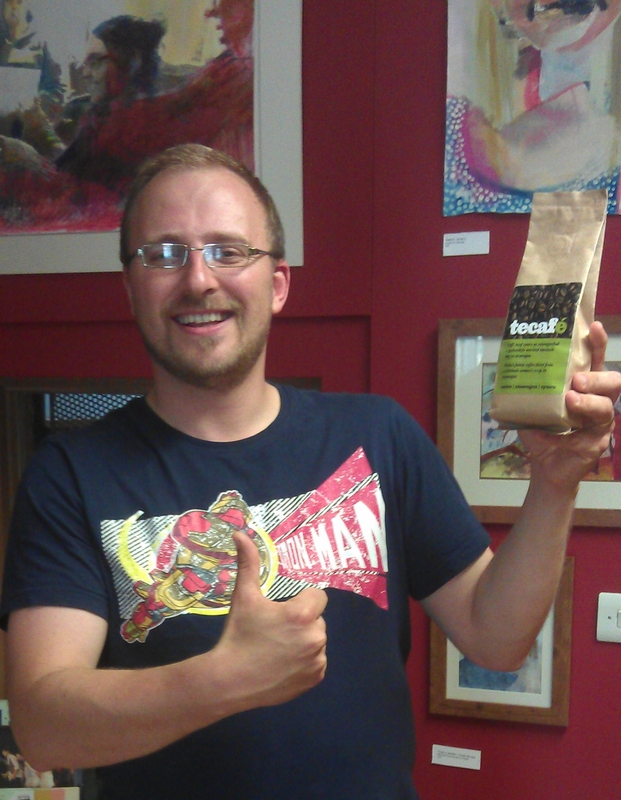 After winning an award at the Book of the Year ceremony last week for his book of poetry ‘O Annwn i Geltia’, Aneirin Karadog received another prize yesterday – a packet of tecafé! Aneirin supported the campaign last month, with a performance of some of the poems in his volume in the meeting in Carmarthen. Enjoy the coffee! Dychmygwch. Dych chi’n mynd ling di long lawr y Kurfürstenstraße ym Berlin (wel, pam lai?). Dych chi’n troi i mewn un o’r orielau yn yr ardal, ac wedyn dych chi’n gweld arddangosfa am gysylltiadau Nicaragua a Chymru (wrth gwrs). Efallai y byddech yn crafu eich pen llai na’r Berliner cyffredin! Mae Dan Rees, arlunydd o Abertawe, yn byw a gweithio ym mhrifddinas yr Almaen yn awr. 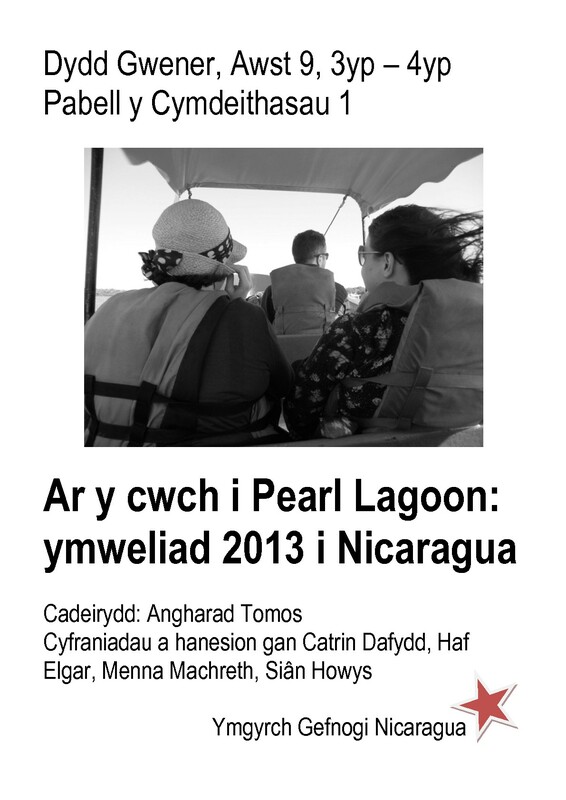 Cafodd y syniad ar gyfer yr arddangosfa ar ol iddo weld poster gan Grwp Gefnogi Nicaragua Merthyr o’r 80au, yn Amgueddfa Cyfarthfa yn y dre. Roedd grwp Merthyr un o 12 grwp ledled Cymru i gefnogi’r Nicaragua ar y pryd. Roedd yn un o’r grwpiau oedd yn gyfrifol am ffurfio’r ymgyrch cenedlaethol ym 1986. Teithiodd Dan i Nicaragua ar ddechrau’r flwyddyn i gasglu delweddau ar gyfer ei arddangosfa. Hefyd ymwelodd a’r Llyfrgell Genedlaethol i chwilio yn archifau’r Ymgyrch yno. Imagine. You’re strolling down the Kurfürstenstraße in Berlin (well, why not?). You turn into one of the galleries in the area. Then you see an exhibition about the connections between Nicaragua and Wales (of course). Perhaps you scratch your head less than the average Berliner. Dan Rees, an artist from Swansea, lives and works in the German capital now. 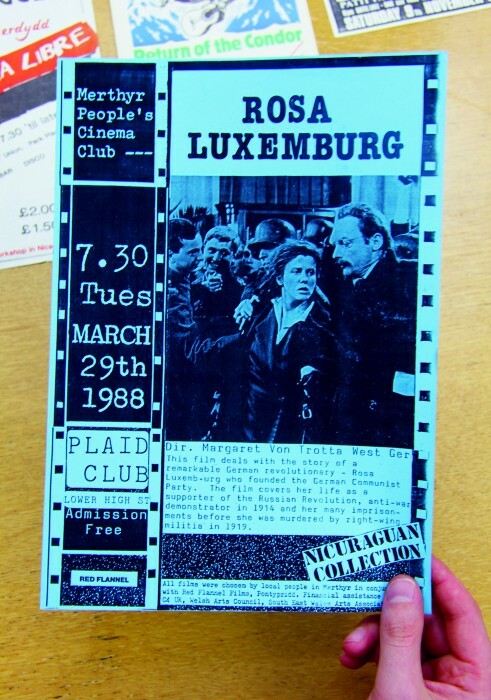 He had the idea for the exhibition after seeing a poster by the Merthyr Nicaragua Solidarity Group from the Eighties, in Cyfarthfa Museum in the town. 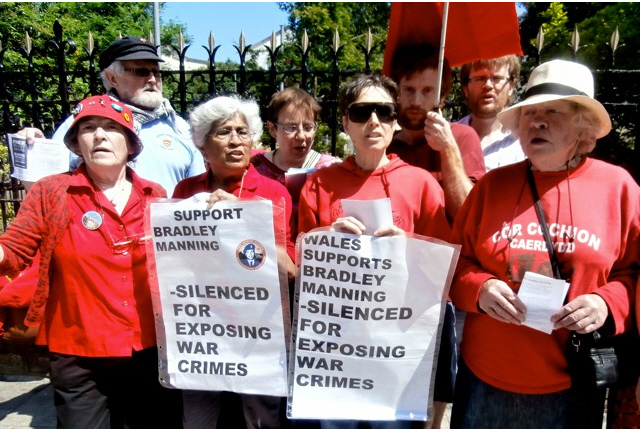 The Merthyr group was one of twelve across Wales supporting Nicaragua at the time. It was one of the groups responsible for setting up the national Campaign in 1986. Dan traveled to Nicaragua at the start of the year to collect images for his exhibition. He also visited the National Library in Wales to search in the Campaign’s archives there. Ydych chi’n farddol? Ydych chi’n siarad Sbaeneg? Sgennych chi ddim byd i wneud am yr wythnos nesaf? Wel, beth am roi cynnig ar Her Gyfieithu 2013? Enillodd aelod o’r Ymgyrch y wobr llynedd (gweler fan hyn). Eleni, mae her o gyfieithu 3 cerdd – Entrada, Abismos, a Conjeturas sobre la sonrisa – gan Víctor Rodríguez Núñez, y bardd o Giwba. Am ragor o fanylion gweler fan hyn. More information about the Rama Kriol Government, including a video. See here. 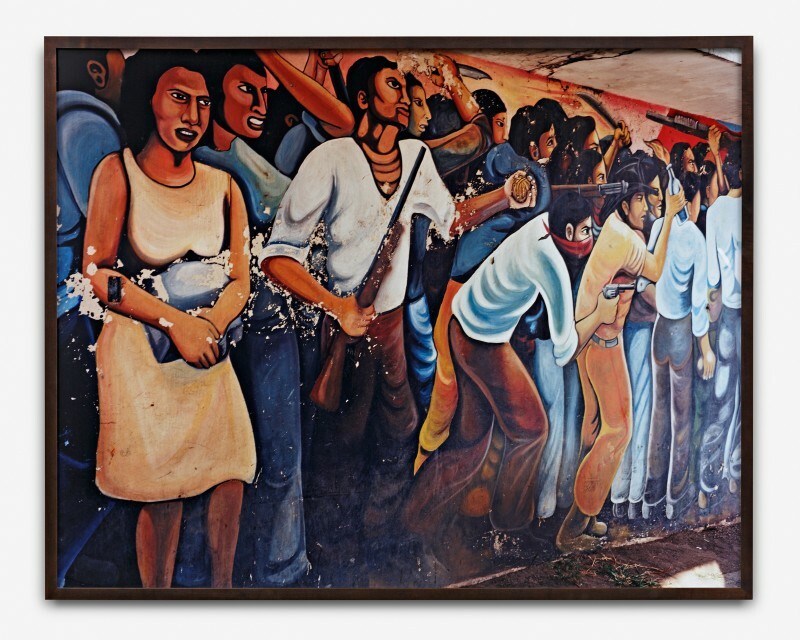 Article from COHA, Council on Hemispheric Affairs in the US: see here. El Nuevo Diario carried two important interviews in the past week with environmentalists who expressed differing views on the impact the inter-oceanic canal across Nicaragua could have on the nation’s ecology, especially on Lake Cocibolca (Lake Nicaragua). Salvador Montenegro Guillen of the Center for Research on Aquatic Resources at the National Autonomous University of Nicaragua (CIRA-UNAN) said that, while at the moment only a few towns get their water from Lake Cocibolca, many more could do so “and if there were to occur an oil spill, even a small one, it would be the end of hopes for supplying national needs and for the export of water to neighboring countries. 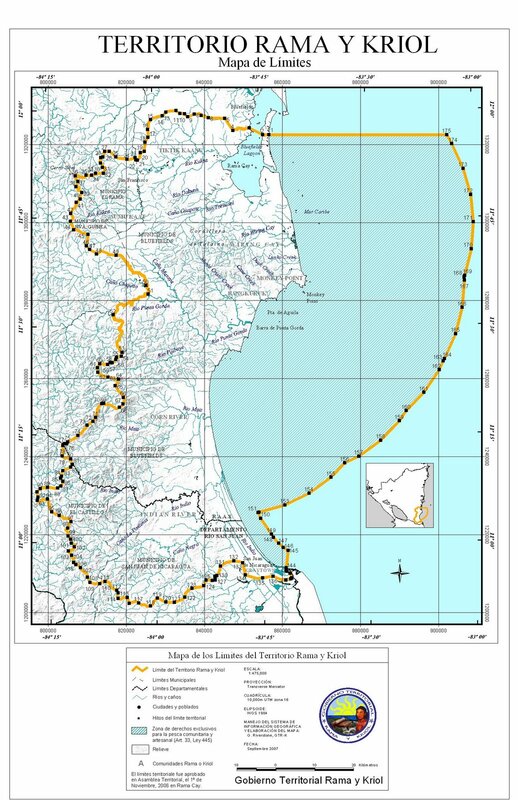 A very small spill, say 5,000 barrels, could take more than 20 years to eliminate, given the conditions in Cocibolca, and would be sufficient to cause the suspension of consumption of water from the lake for drinking and for irrigation.” Montenegro said that there are several other options for a canal route that would not use the lake. “A route excavated completely on land could connect the two ports and industrial cities that are planned,” he insisted. In the interview he did not describe the possible routes.